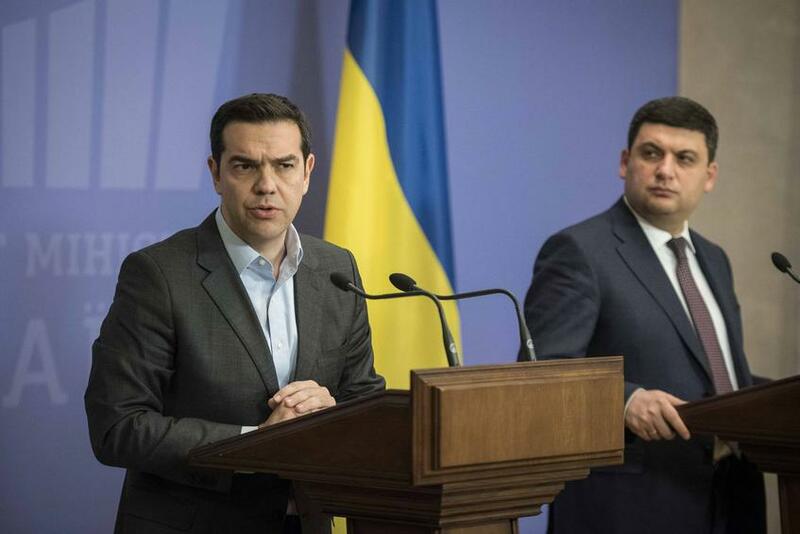 Prime Minister Alexis Tsipras called for the implementation of the Minsk Agreement in Ukraine during a joint press conference with Ukrainian counterpart Volodymyr Groysman in Kiev on Wednesday. “Concerning regional developments, we watch with concern the resurgence of tensions. Greece always supports the need for peace in Ukraine,” he told journalists. “We are at a new transitional phase for global developments and our countries must strengthen dialog to ensure peace in the wider region. The Minsk Agreement for peace in Ukraine must be implemented,” he added. The two leaders discussed at a private meeting earlier bilateral relations and international developments, as well as economic cooperation. 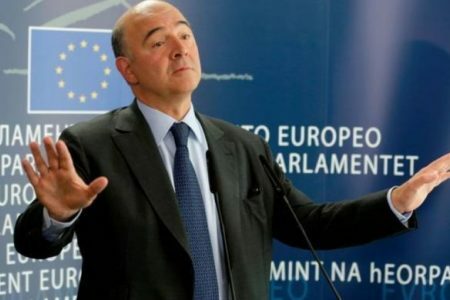 “I want to note that Greece has a particular interest on the wider Black Sea area, with which it is connected through ties. More than 100,000 Ukrainian citizens of Greek origin live in Ukraine and speak the Greek language,” he said. 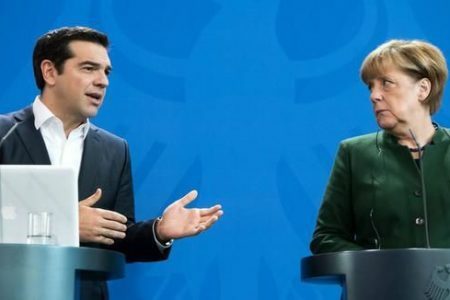 Concerning economic cooperation, Tsipras said the two sides decided to hold an interministerial meeting in the near future. On his side, Groysman thanked the Greek premier for his first visit to Ukraine saying the two countries have a wide range for cooperation. “There is ample room for economic cooperation. We discussed security issues and bilateral relations for the cooperation between the two countries,” he said.